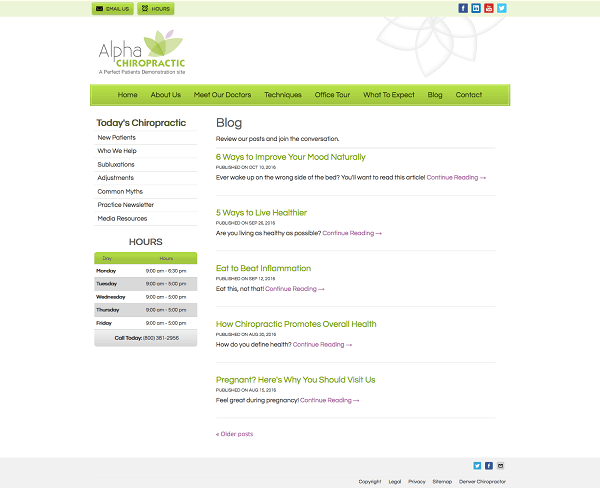 Introducing a new update to the Perfect Patients website service: Your practice blog just got a facelift! Coined by the SEO community as the “Possum” update, Google rolled out a major algorithm update early last month. In an effort to reduce spam, the search engine has forced more My Business listings into hiding. 1. Practices outside of a particular jurisdiction are seeing a ranking boost: Possum has increased the chances that you’ll rank for keywords that target neighboring jurisdictions. 2. Enhanced filtering based on address and affiliation: Possum places greater emphasis on the address of a business, filtering out more listings that use the same address in the same industry. 3. 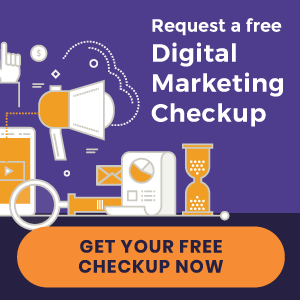 The physical location of the searcher is more important: The physical location in which you perform a Google search has impacted local rankings for quite some time. Possum has strengthened this signal. Google has long used reviews as a way to deliver the most reputable listings in local search results. 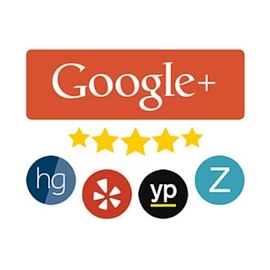 All the while, Google has tweaked its algorithm to make five-star reviews more valuable for a practice. 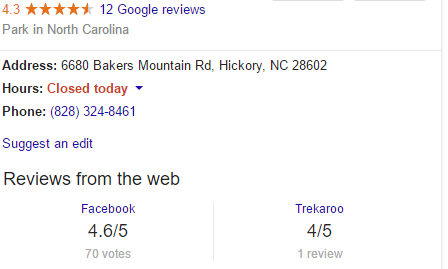 The search engine giant is now adding a feature called “Reviews from the web” to local searches. This update gathers user-generated feedback from third party sites and displays them on the right panel of featured listings. While Google is still collecting reviews on its own platform, the “Reviews from the web” now showcases up to three additional review sources. The addition will include websites like Facebook, Yelp, Yellow Pages, and even sources related to a specific industry. This further underscores the importance of getting five star feedback from a variety of sources. 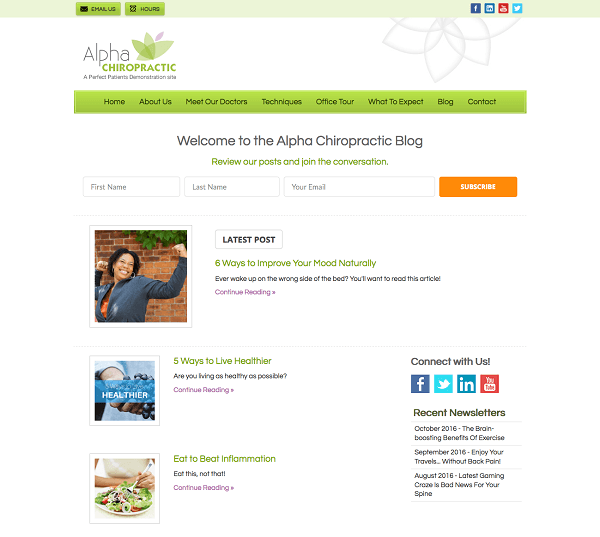 Not only can positive reviews potentially improve your local rankings, it gives prospective patients validation that you are a chiropractor they can trust.